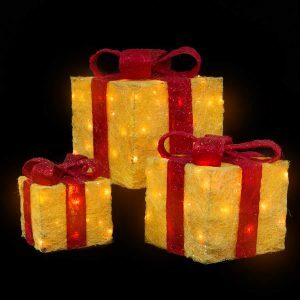 Enjoy the sweet glow of this 6-pack LED Candy Christmas Light. 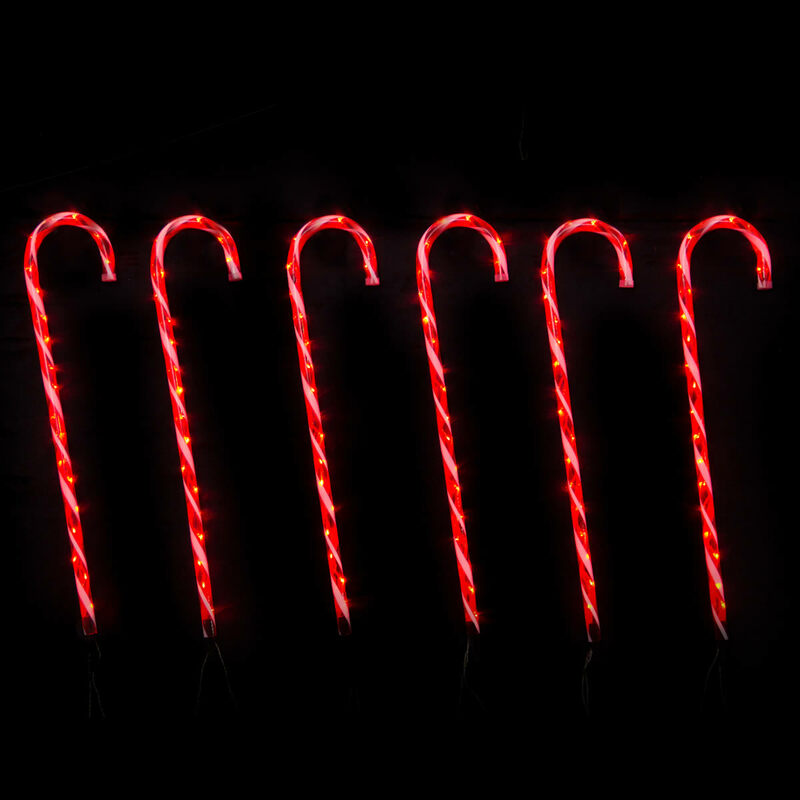 This set contains six candy-cane shaped tubes that are illuminated by pure white LED lights from within. These canes measure approximately 21cm wide by 92cm in length. Candy canes are a wonderful sign of the season, and the festive colours have become popular traditions in many homes. These lights make a charming accent for your entry or porch, or could be incorporated to the lights of your tree. Enjoy using these indoor or out, but follow manufacturer recommendations for safe supply of power when used outdoors. 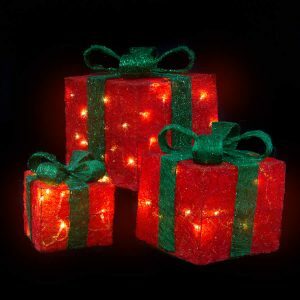 These lights would be especially enchanting to the children that pass by or visit your home. Get a smile this season with these oversized, whimsical LED candy lights!